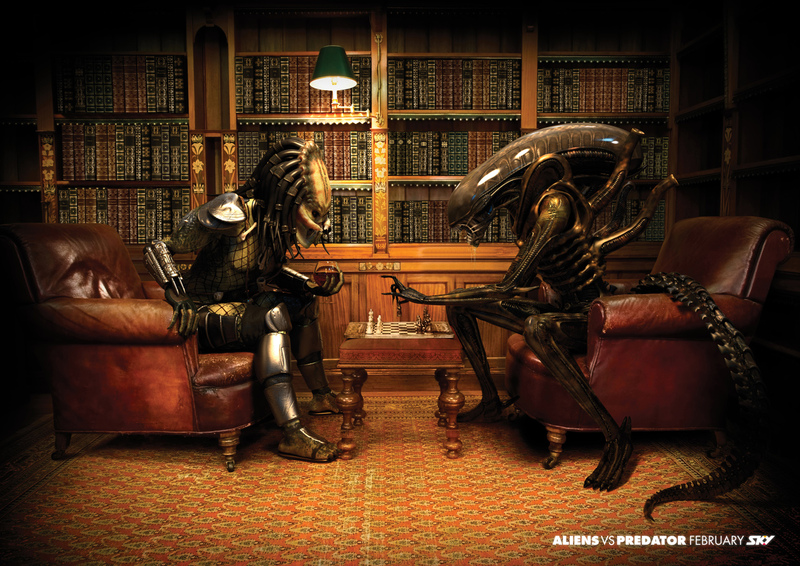 Throughout my pre-adolescent and teenage years there were two film franchises that dominated my creative sensibilities: the Alien films and the Predator films. These two IPs fueled a my art work, story-telling, and designing for years and even sparked my interest in warrior culture, comic books, and the sci-fi genre as a whole. They were some of the first novels I bought for myself, and I wore the VHS taped-off-of-HBO versions of some of the movies out with repeated plays on summer vacations. The years have not always been kind to these two venerable series as the films got reboots, sequels, spinoffs, and tie-ins that are of varying quality. What hasn’t changed is my interest and love for the lore of both and some of the iterations of the franchises represent my favorites of their perspective media; from movies, to books, to comics, to video games. The idea of a full retrospective has been floating around with me for a while but it seemed too big to do. I’ve recently gone back to watch nearly every film in the movie franchise of both and the time felt right. 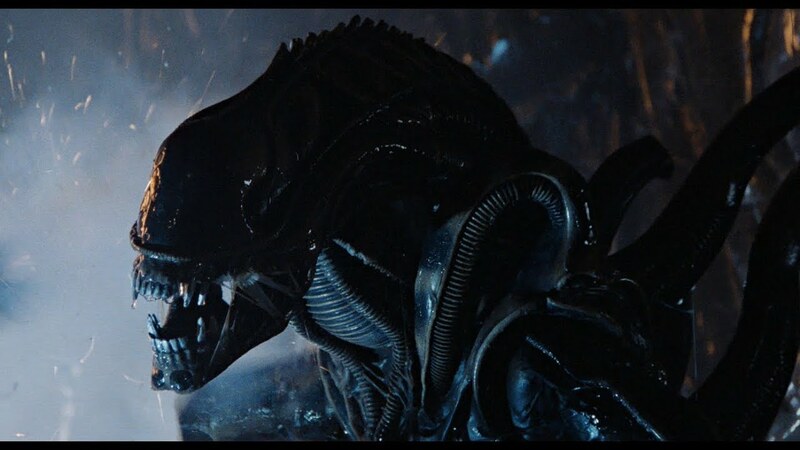 A long, complete review of all the movies in both the Alien and Predator franchise, including their various crossovers and tie-ins. It’ll get years of opinions on two of my favorite series on paper for the first time and will be both gratifying and cathartic! For the next ten weeks or so it’ll be all Aliens and all Predators all the time, covering the series from their most divine moments to their most ridiculous.